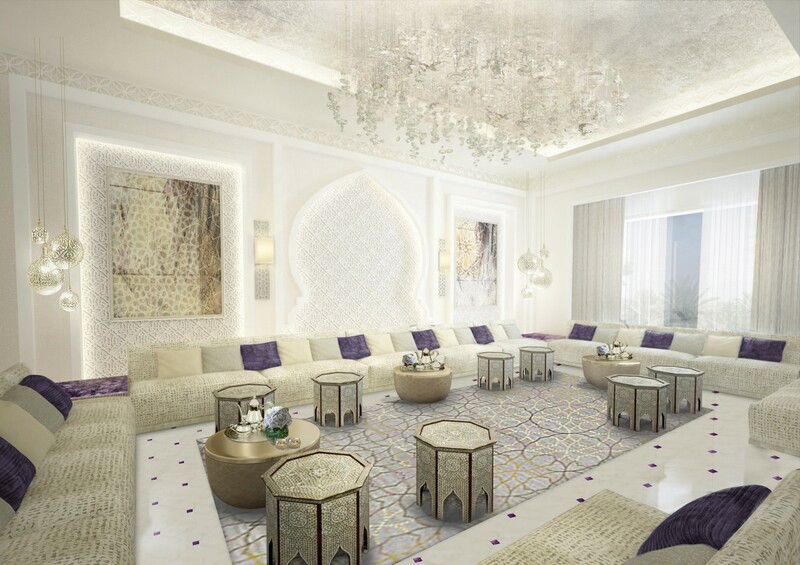 Nestled on the north-western coast of Bahrain, the much-anticipated Jumeirah Royal Saray Bahrain invites you into a world of ultimate serenity, where indulgent delights await around every corner. Discover the real Bahrain – its rich history, its diverse culture. 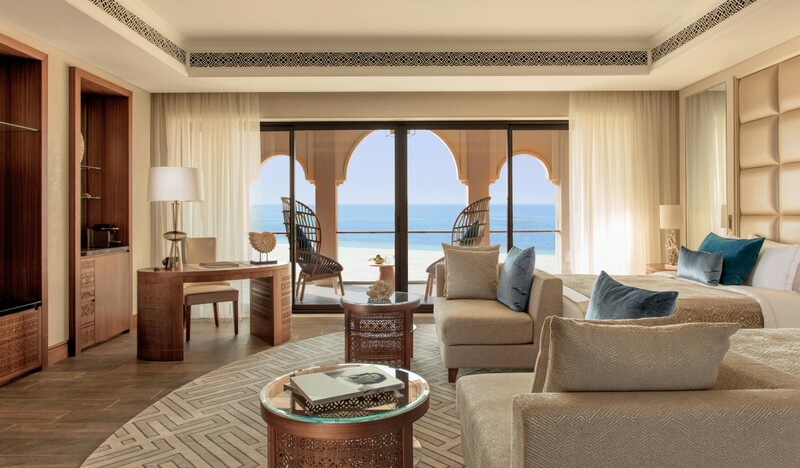 With singular care, we have created an intimate beachfront idyll that perfectly captures all of the warmth and character Eastern Arabia has to offer. 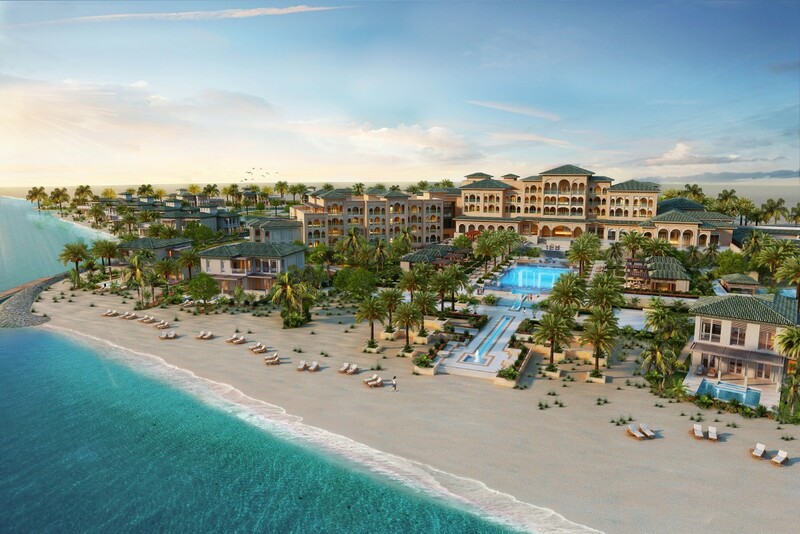 Enter a world of magnificence at Jumeirah Royal Saray Bahrain. Summer houses and Royal Residences are tucked discreetly around the centre of the resort and the expansive pool. Among this remarkable collection, you are sure to find the perfect room, suite, or residence to call your own – all just a short stroll away from the white sands of our pristine private beachfront. Feel transported among Jumeirah Royal Saray Bahrain’s cascading fountains, impressive vaulted halls, and sweeping lush gardens. Ready to embark on a culinary adventure around the world’s most mouth-watering flavours. Look no further than our internationally renowned restaurant collection, we have curated the crème de la crème of world cuisine just for you. 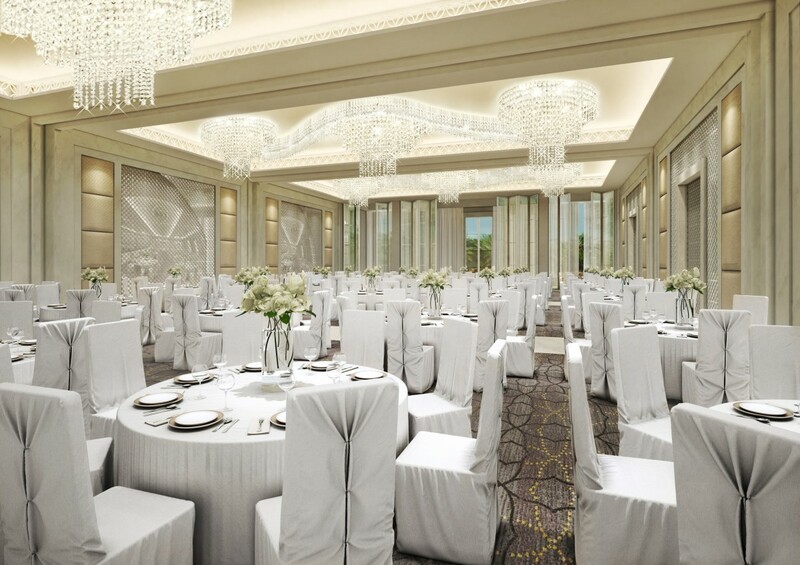 With spectacular indoor and outdoor spaces that can accommodate up to 300 and 350 guests respectively, and an array of world-class restaurants, Jumeirah Royal Saray Bahrain is the perfect location for your wedding, gathering or celebration. What’s more, our talented events team will be happy to take care of all the details, so you can simply relax and spend time with your guests. Where better to unwind and surrender to serenity than the exquisite spaces of our Spa? Here, it is all about you. That is why we personalise every one of our treatments to ensure an utterly bespoke, and unforgettable experience. If fitness is your focus, our dedicated trainers look forward to welcoming you to the resort’s state-of-the-art facilities. Kick-start a new routine, or take it to another level under their guidance and using our cutting-edge equipment. Slip off those shoes and settle in, you have arrived in your own little pocket of paradise. Dive into your private pool, enjoy the sun in your expansive outdoor space, or unwind in your sumptuous living quarters. Our guest rooms and suites all come beautifully styled in a tasteful neutral palette with accents of gold and details inspired by the charm and character of Bahrain. When you’re ready to explore, our beachfront, lagoon and main pool are just a short walk away – though we understand if you prefer to linger in our lushly landscaped grounds. We also offer a wide range of activities to keep adults, children and big kids at heart entertained all day long.